Home » Blog » DS Painting! Hi guys! 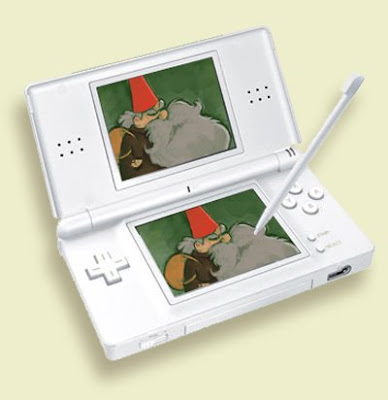 During my trip to New York my good old friend Joan Cabot showed me an amazing painting tool for the Nintendo-Ds. “ COLORS” I was so impressed that I bought a DS and I installed the software straight away. Its just a very simple and user-friendly painting tool for a portable device.It´s pressure sensitive too! and is vertor-based , so every stroke is recorded and can be played back. Click on the image above to see my ds-paintings!